Located in Wilberfoss in the East Riding of Yorkshire Region, this holiday home is 15 km from York. 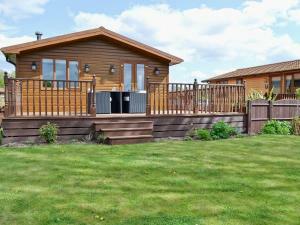 The property features views of the city and is 48 km from Leeds. The kitchen comes with an oven. There is a private bathroom with a bath or shower. See all Keepers Lodge reviews..